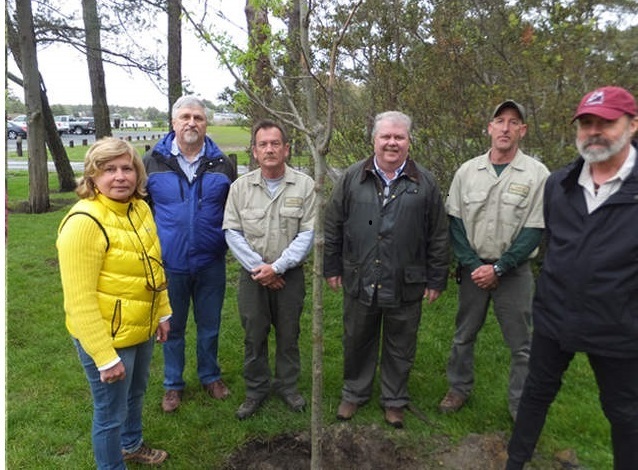 The Town was notified by the State Forest Service that Henlopen Acres will be recognized in 2018 with a Tree City USA designation. An article in Urban Forestry & Greening Magazine, “Trees Create Value for Urban Areas” refers to a California study on the benefits of trees. It calculated a benefit to the ecosystem of $111 per tree. Considering Henlopen Acres has 800+ trees on town property, that’s a value of $90,000 not counting trees on private property. Also, every seven trees, remove the carbon equivalent of one car per year. Our town trees remove the carbon equivalent of 144 cars. Through the generous donation of the Brown family at 20 Rolling Road, we will be transplanting 20 pines from their property to other locations within the town. A few residents have volunteered the area in front of their homes for a new tree, but we are still looking for more locations. All planting locations are selected for the successful survival of specific species. We are hoping to plant 20 trees per year along with the pruning and removal of hazardous and diseased trees. In ten years we should have an increase in town trees of 25%. May 2016-The Town recently received a grant from the State of Delaware to plant 12 new trees in Town. Eight replaced the trees lost in the January storm and four new ones to begin building back up the Town’s tree canopy. 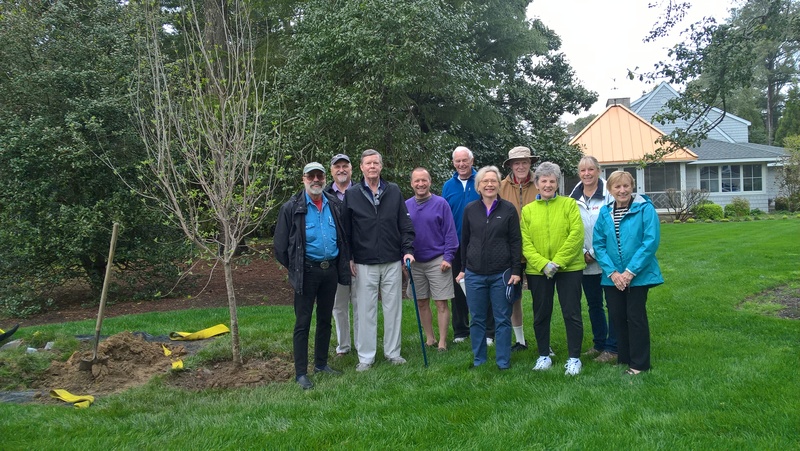 We have a very active and passionate Tree Committee working to maintain and enhance the Town’s trees. All residents and property owners are invited to attend the Tree Committee meetings. All upcoming meeting information is posted on our website and also at Town Hall. Feel free to call Town Hall with any questions.